Check out our new downloadable poster sets. They are available immediately. 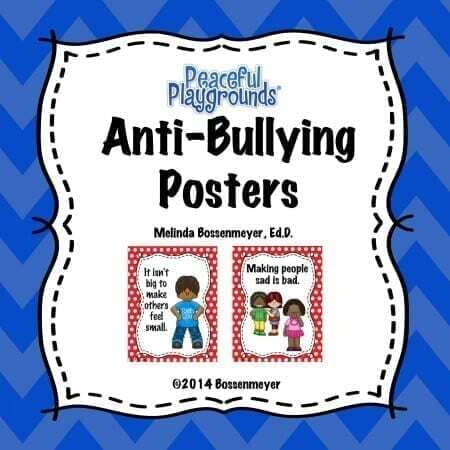 Use the Anti-Bullying Poster set for students to practice and learn anti-bullying slogans and strategies. 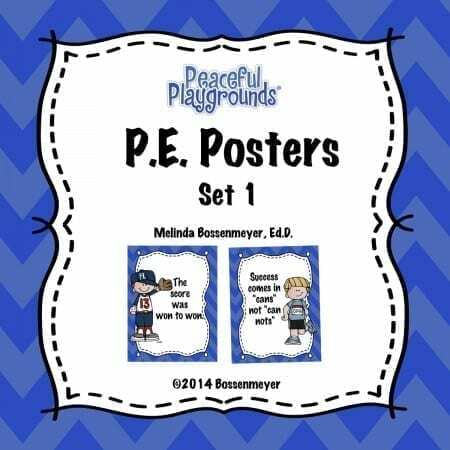 Use the PE Posters to assist with classroom management in the outdoor less structured environment and use the Sports Posters for team motivation or to simply spruce up the classroom or learning environment. 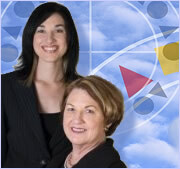 You can find more information on this and other virtual products in our online shop. The Anti-Bullying Poster Set has 13 Anti-Bullying messages like: “It isn’t big, to make other feel small,” “Making people sad is bad,” and “Don’t watch a fight. Do what’s right. Perfect as a teaching tool and discussion starter, as well, as for posting around the classroom or gym. The poster is comes with 13 (8.5 by 11″) 4 color posters ready for download. Enjoy this set of P.E. Posters. 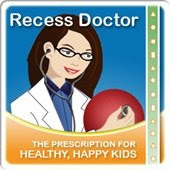 Sure to spruce up any classroom and assist with classroom management techniques and motivational language. 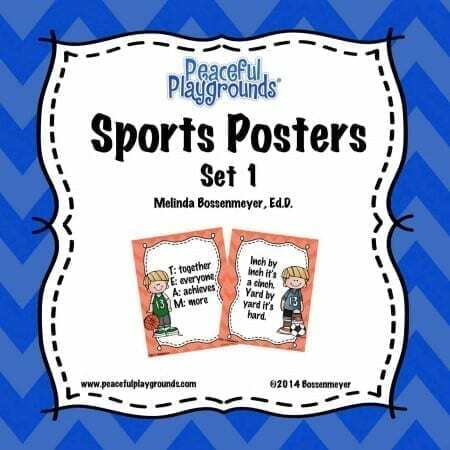 Posters include sports figures with sayings like: “All set, you bet,” “the score was won to won, ” and “P.E.= Praise with Enthusiasm.” The P.E. Poster Set comes with 10 (8.5″ by 11″) posters. Enjoy this set of Sports Posters. Sure to spruce up any classroom and assist with team motivation. Posters include sports figures with sayings like: “The score was fun to fun,” “Inch by inch it’s a cinch. Yard by yard, it’s hard, ” and “Quitters never win and winners never quit.” The Sports Poster Set comes with 10 (8.5″ by 11″) posters.